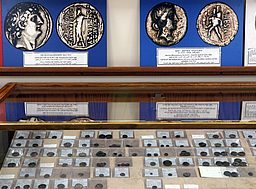 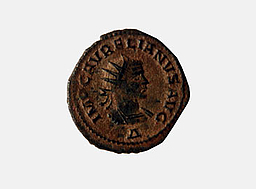 The Museum's collection comprises about 40,000 coins, including a unique collection of Nabatean coins. 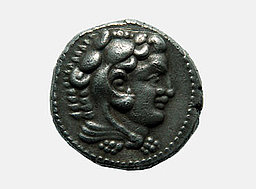 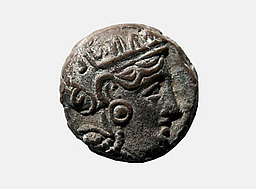 The oldest coin dates back to the year 600 B.C.E, and the latest ones include recent commemorative editions. 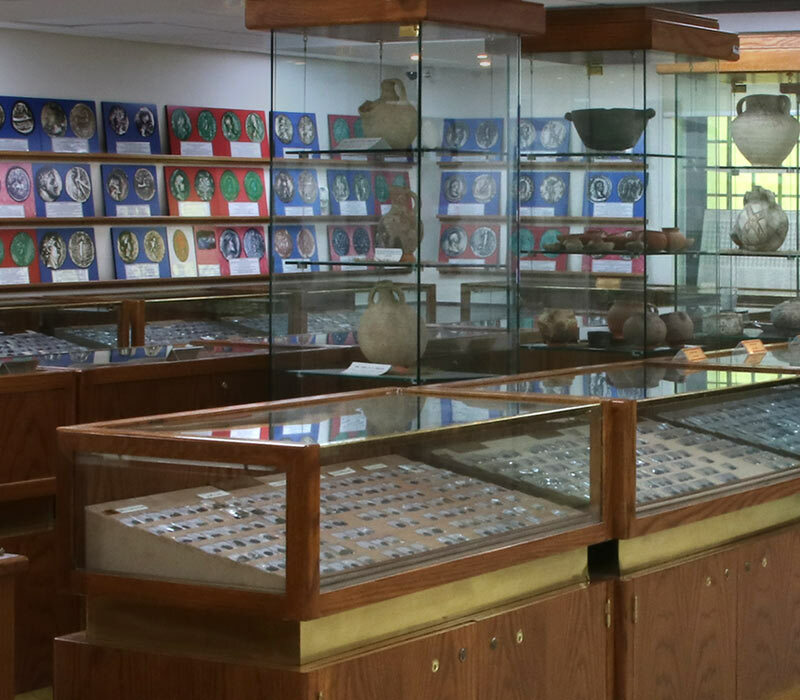 In addition, the Museum has valuable collections of Mesopotamian, Phoenician, Roman, Byzantine, and Islamic weights. 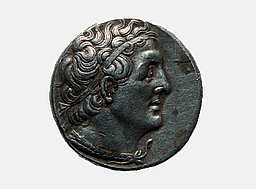 There are over 3,500 pieces on display in 25 cabinets, and the walls are decorated with enlarged images of the coins with brief descriptions. 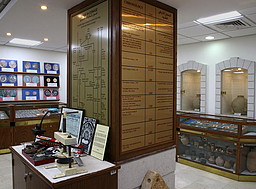 As the first museum of its kind in the region, the Jordan Ahli Bank Numismatic Museum was inaugurated in early 1999, thanks to the vision of Jordan Ahli Bank's former Chairman, his Excellency Dr. Raja’i Muasher. 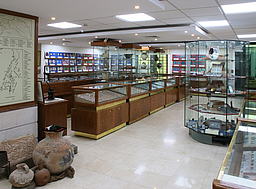 He recognized the historical and cultural value of Dr. Nayef Goussous' collection which had been in the making for over thirty years, and gave instructions to set up the Museum. 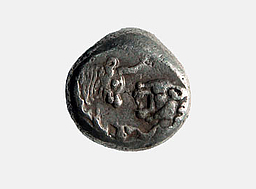 This initiative was the embodiment of the management’s belief in the role a museum would play in preserving the cultural heritage of Jordan. 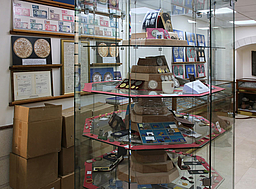 The library contains many books and journals about the study of numismatics, and as part of its educational mission, there is also a specialized lecture hall equipped with the latest educational technical facilities. 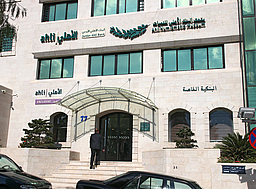 Entrance at Abdallah Bin Omar Str.